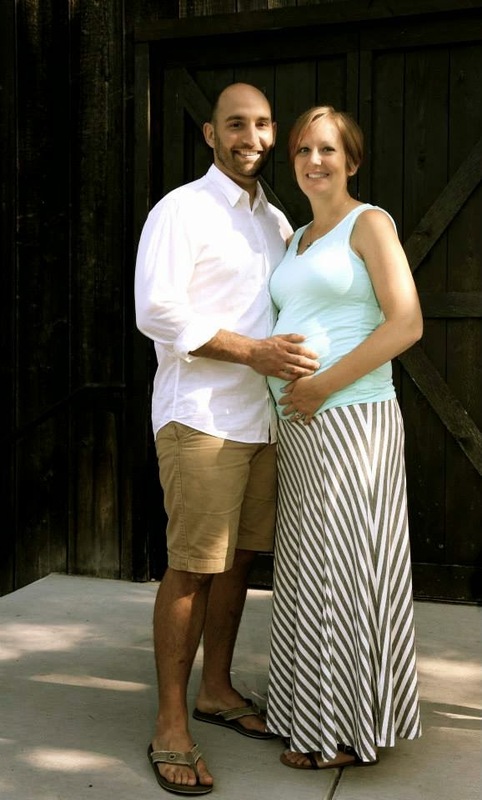 Our Growing Roots: A Pregnancy Story - Part 2. A Pregnancy Story - Part 2. 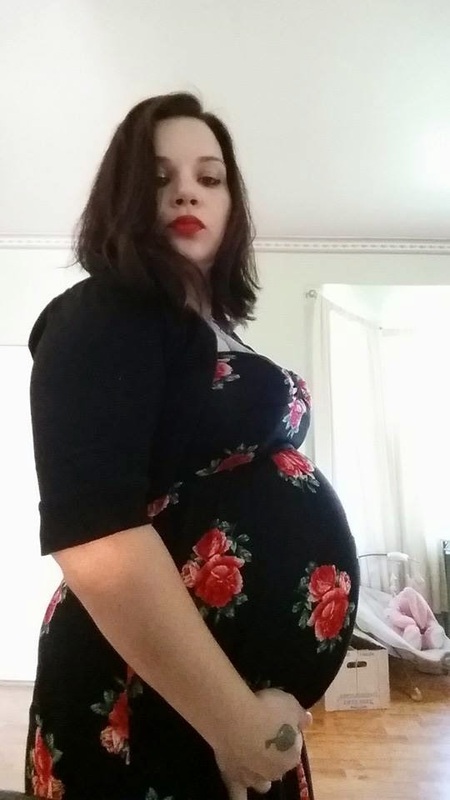 After writing all my thoughts and feelings regarding my body image during pregnancy in Part 1 of this post I went to the women who I love and respect and asked them their thoughts. 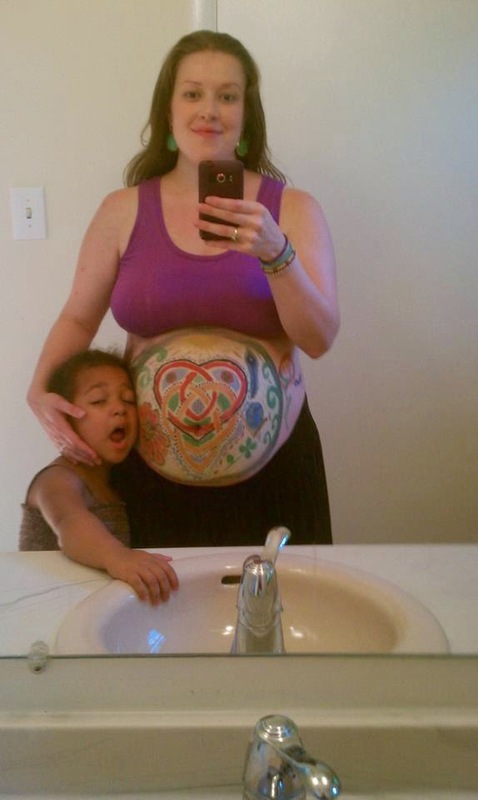 How did/do you feel about your body during pregnancy? 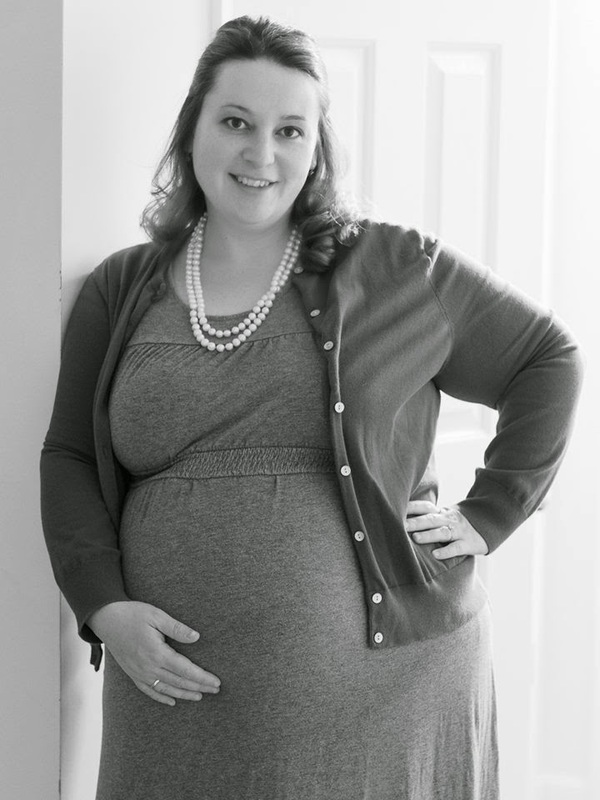 Our body image during and after pregnancy (and really before pregnancy too) doesn't always have to do with weight. It can be the absence of weight gain, the loss of a baby, the inability to even become pregnant at all. Some women find a supreme amount of joy at watching their bodies change while growing another life. Some women experience the frustration and agony of losing a baby or never getting pregnant at all - and therefore the betrayal of what their bodies should be able to do. After giving birth to our children it's inevitable that our bodies have changed. There are some things that will never be or look the same. It can be hard to feel like ourselves in these moments looking at yourself in the mirror and seeing a changed person. Pregnancy does not look the same on anyone and it's not supposed to. Each woman's body, heart, and feelings are affected in a different manner. I don't understand it all because it's too intricate, too extraordinary, too profound. 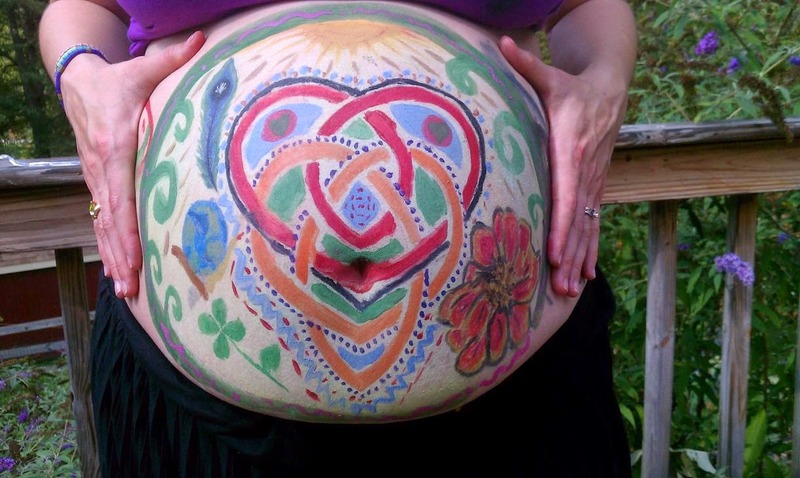 What I do know is that pregnancy is beautiful. 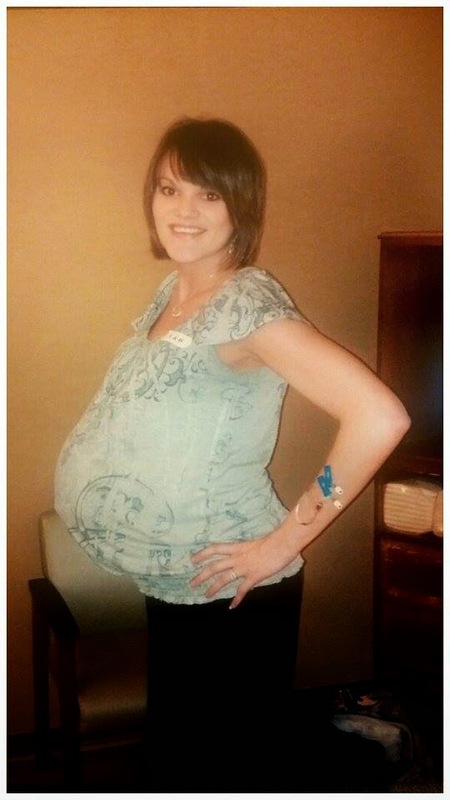 Being pregnant is not the time to be ashamed of how we look. It's a time to enjoy. It's a time to celebrate. I look at the women below and I see so much beauty, so much strength, so much grace and dignity. It takes my breath away. Rachael (1st and 2nd child)! "Whether your pregnancy was meticulously planned, medically coaxed, or happened by surprise, one thing is certain – your life will never be the same." 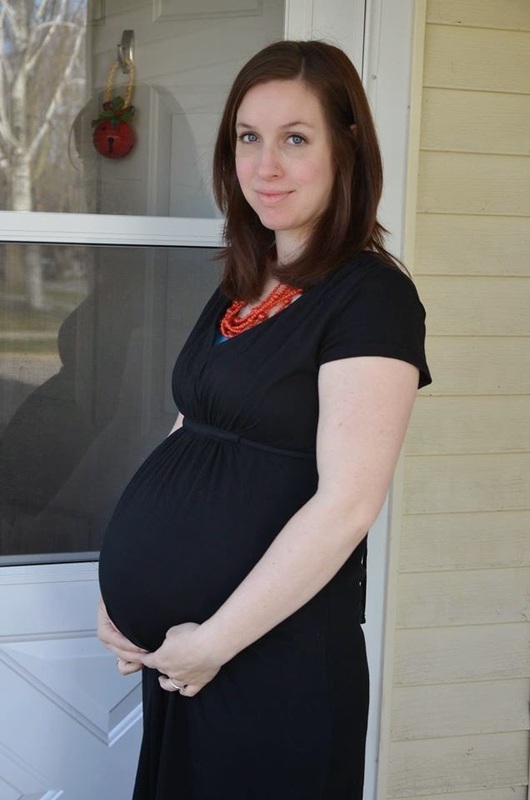 "Let us make pregnancy an occasion when we appreciate our female bodies." What a lovely post - yes there are so many feelings about our bodies around having babies - but it is sooooo beautiful!!! Love this! What a great post. It's nice to hear all the different feelings. 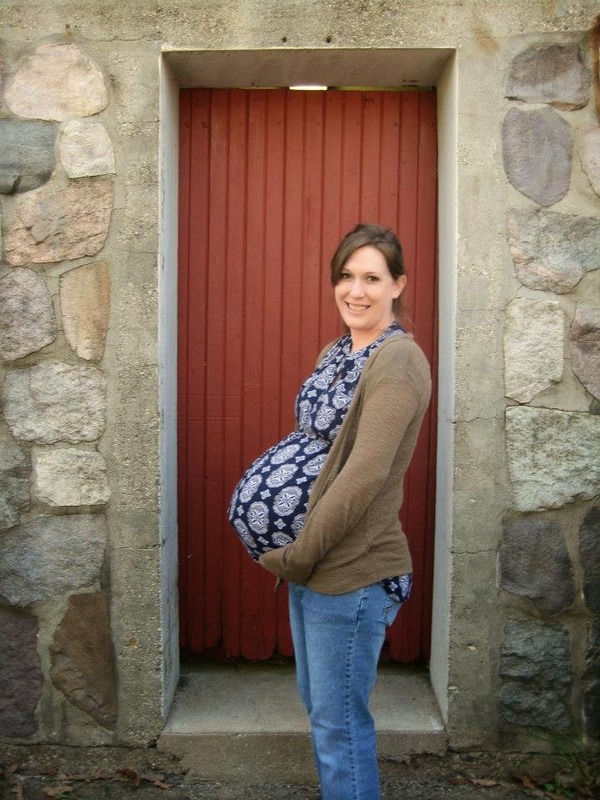 I was not all belly, and still have pregnancy weight three years later. I had a very difficult, high risk pregnancy, so I had to learn to forgive myself for not losing it all right away, and just love my miracle babies. What a celebration!! I loved this post. All the quotes from mommies and the pictures. What a great way to head into Mother's Day. It's great to hear honest thoughts from women about their bodies. 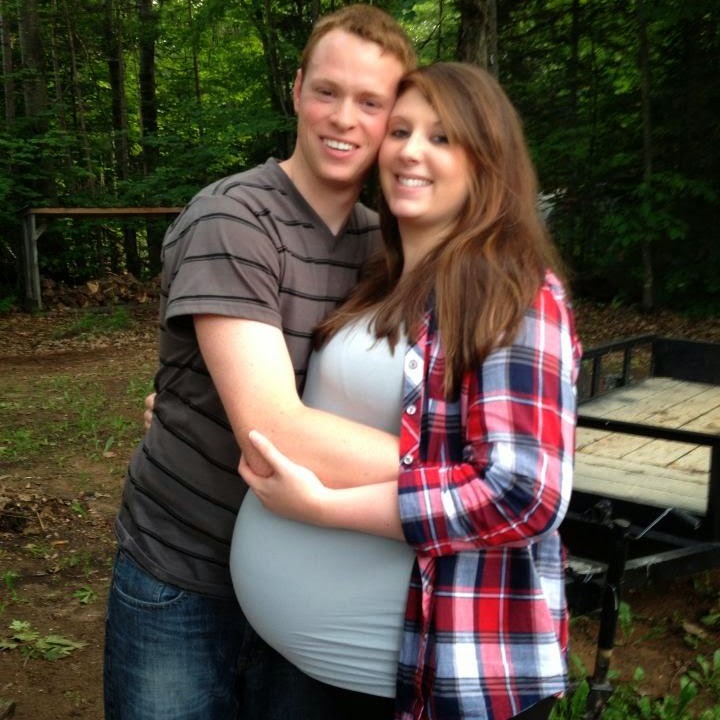 I remember being surprised I still looked pregnant after having the baby. What a variety of feelings - yes pregnancies are all different to different women! And I love love these pics of all these beautiful women! So sweet! 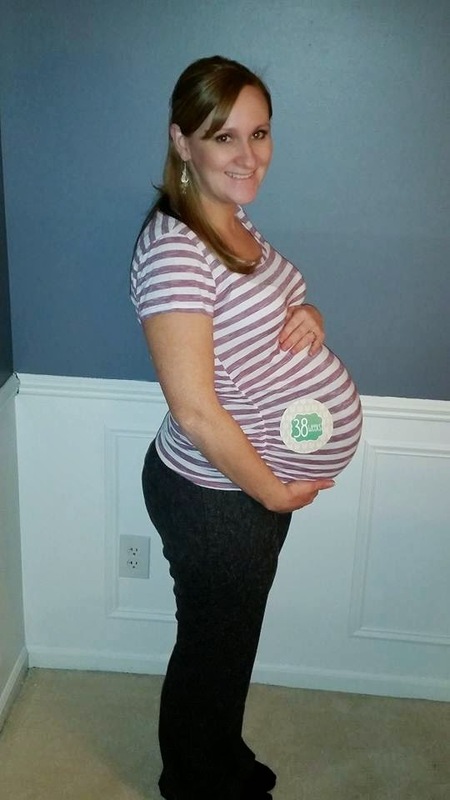 I loved hearing how everyone felt about their pregnant bodies and thought they were all beautiful!